The Lymph glands (at neck, armpits, groin, etc.) are connected by a broad network of vessels which transplant the fluid. Muscular movement is required to move it, as there is no “Heart” to pump it. 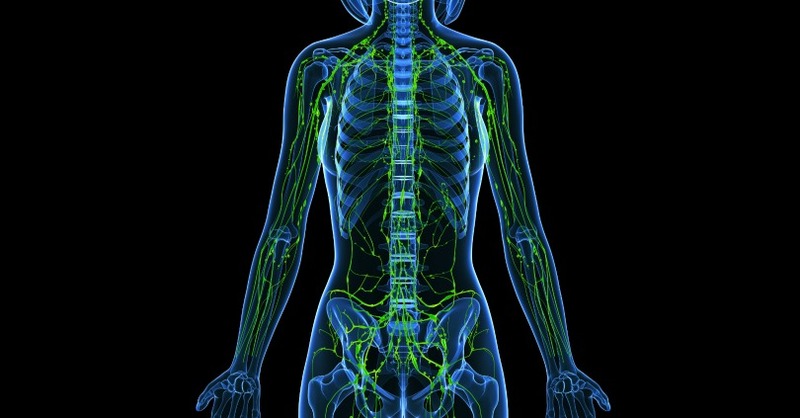 Lymphatic Drainage is a gentle whole body treatment that relaxes the nervous system and aids the body’s immune system. It is highly recommended for those prone to and recovering from sore throats, colds, infections, on-going tiredness, excess fluids, low immunity, swollen node and also for the physically inactive.